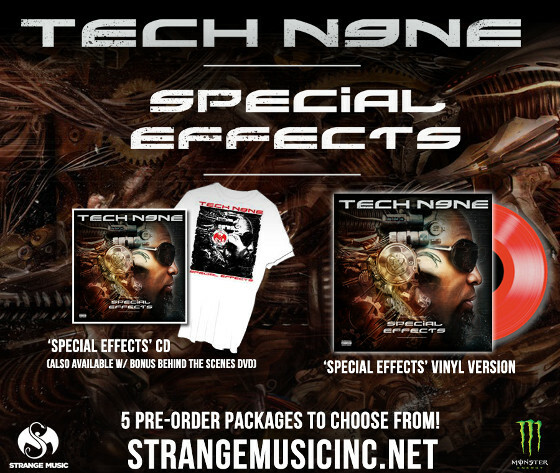 With Tech N9ne’s “Hood Go Crazy” (Feat. 2 Chainz and B.o.B) already making a splash on the web, the blogosphere and trunks rattling across the country, it’s only right that radio follow suit and start spinning the turn up anthem. Check out the cities that have played “Hood Go Crazy”. 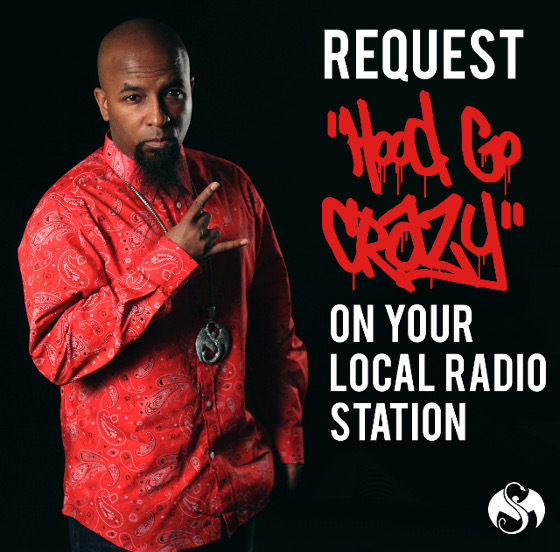 Hit them up and tell them you want to hear “Hood Go Crazy” on the radio. Make your voice heard and use the contact info below to let them know you want to hear “Hood Go Crazy” again and again!